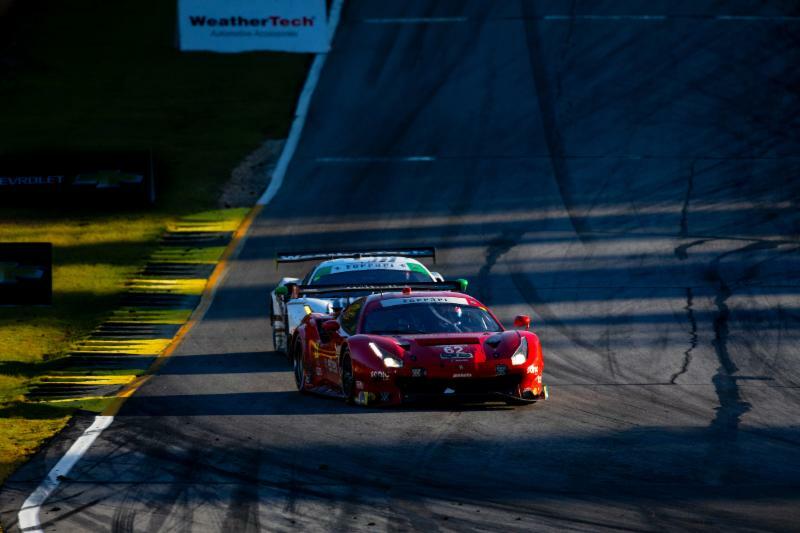 (Braselton, Ga., October 14, 2018)…The annual Motul Petit Le Mans did not produce the typical successful race finish for the legendary Risi Competizione Ferrari team. The Houston, Texas-based No. 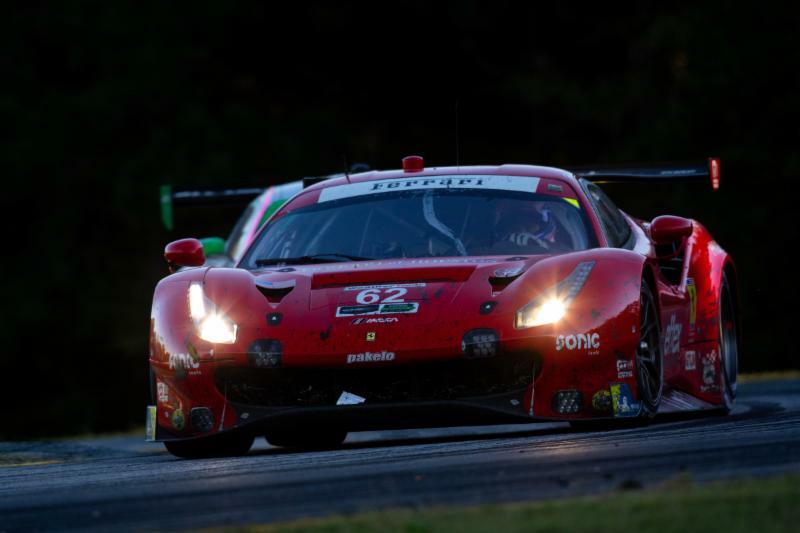 62 Risi Competizione Ferrari 488 GTLM team started and finished ninth in class in the 21st running of the 10-hour Petit Le Mans race today at Road Atlanta. The four time Petit Le Mans winners didn’t have the pace this week to compete against the regular full-time IMSA GTLM entries fielded by the manufacturers. The Risi team was not an IMSA WeatherTech SportsCar Challenge regular competitor this season, having only entered the Rolex 24 At Daytona and the 12 Hours of Sebring. 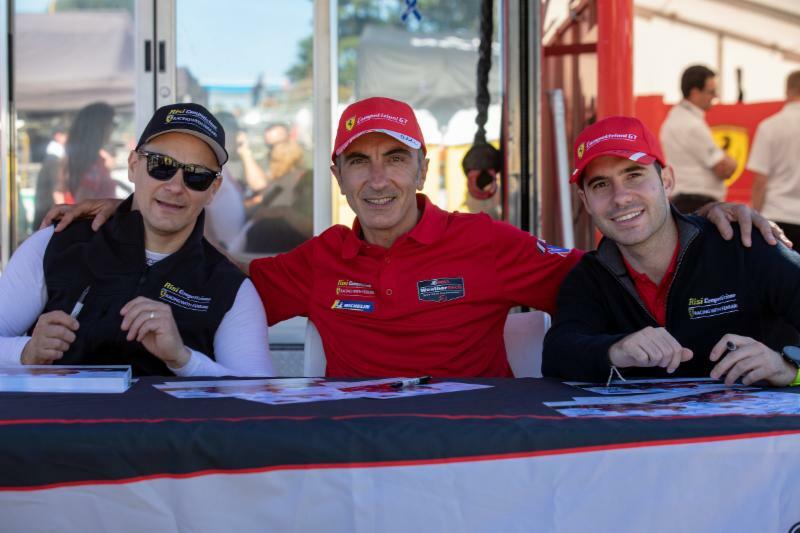 With a trio of Ferrari GT factory drivers, Toni Vilander, Miguel Molina and Andrea Bertolini, and the 23rd entry over 17 years at the Petit Le Mans race, the Risi Competizione team was a fan favorite but a podium was not to be. Qualifying driver Vilander clocked the ninth GTLM class qualifying position with a time of 1:17.774. He started the Ferrari 488 and the team rotated through the drivers as the race carried on. All three drove a clean race and the only small incident occurred about seven hours and 15 minutes into the race when a Mazda Prototype made a late braking move into the rear of the Ferrari while Molina was at the wheel. It caused the Spaniard to lose control of the car and go off track around turn six. He was able to get back on track and into the pits to replace the left rear tire from the contact. Other than that small incident, the full ten hours of racing were a matter of good, clean driving, and perfect pit stops as the clock wound down to the finish. 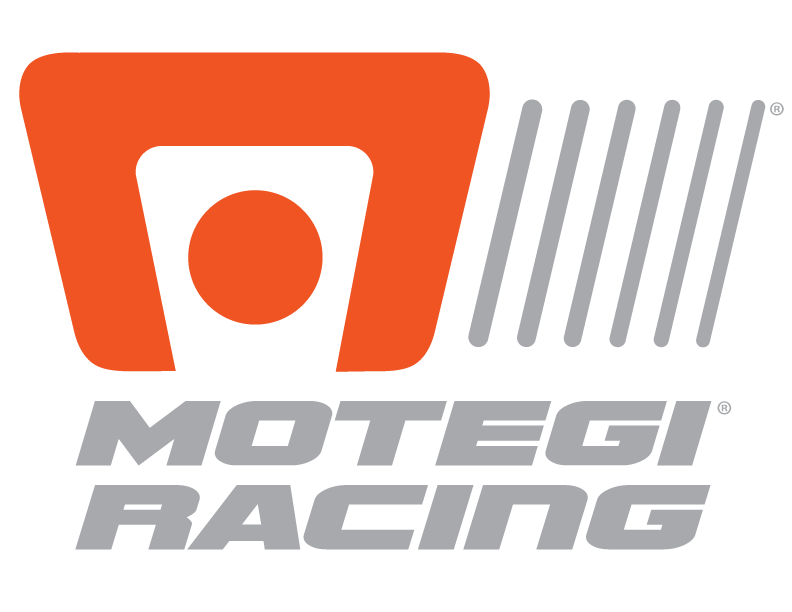 Molina, making his first appearance at Petit, even led three laps (255-257), just after the halfway point of the race, as the team maneuvered through six cautions. Spaniard Molina also clocked the fastest lap in the No. 62 Risi Competizione Ferrari on lap 288 with a time of 1:18.526. Although the Risi Competizione ninth-place finish is the antithesis of the normal results for the legendary successful, they could hang their heads high in the excellent performance achieved in their underdog role. The Risi Competizione team has not announced any further racing plans yet for the future.